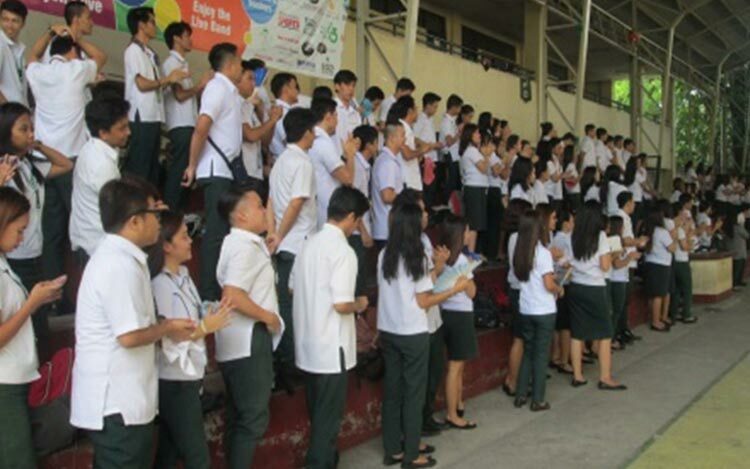 The annual College Orientation was held last July 5, 2017 at the NCBA Gym at Taytay, Rizal. 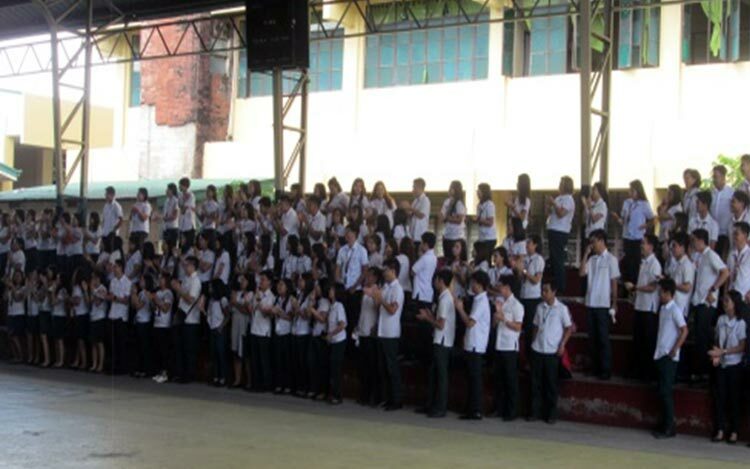 All 3rd year and 4th year college students were in attendance for the said event. 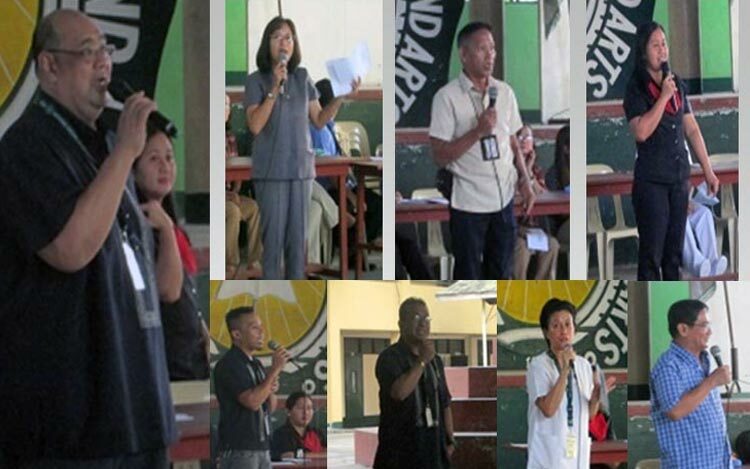 Representatives from the school’s different service departments gave updates of their respective offices. 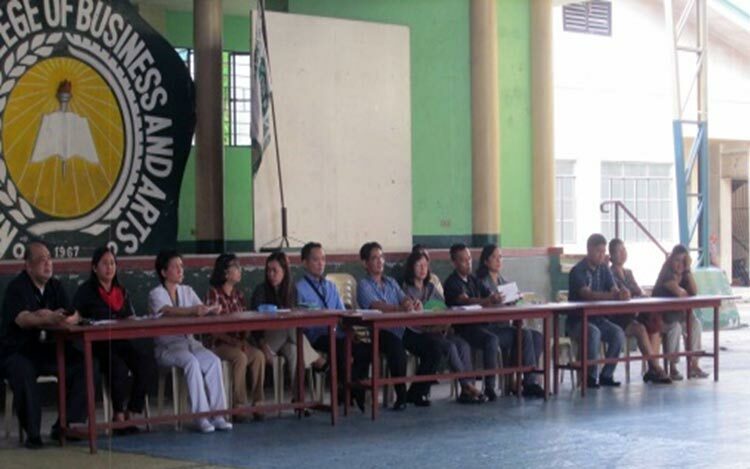 The representatives were as follows, Mrs. Fe Diñozo, Guidance Specialist, who talked about upcoming seminars and evaluations, Mr. Christopher Tayor, Supervisor of the MIS Dept., tackled about the use of the computer rooms as well as the WiFi, Mr. Archie Impimo, Campus Building Supervisor, discussed the use and maintenance of the campus facilities; Nurse Teresa Bucala of the school infirmary discussed the importance of health as well as the services of the clinic; Mrs. Helen Decendio, the Asst. Registrar, reiterated on the filing of the requirements for graduating students as well as the updating of files by the undergrads; Mrs. Malou Bernardo, Supervisor of the College library, gave information on the new look of the library card and updates on the library books and facilities; SO Arcelito Cabria emphasized the importance of campus security and adherence to school rules and regulations; Mr. Joey Tueres, DSA, followed up on school regulations, giving emphasis to uniform and grooming. The Area Chairpersons of the different academic departments were also in attendance; Ms. Kaye Samson of the BSBA, Ms. Carmela Baloloy of the Liberal Arts/Education, Mr. Julius Salonga of the BSCS, and Mr. Joel Wanagen of the BSA.